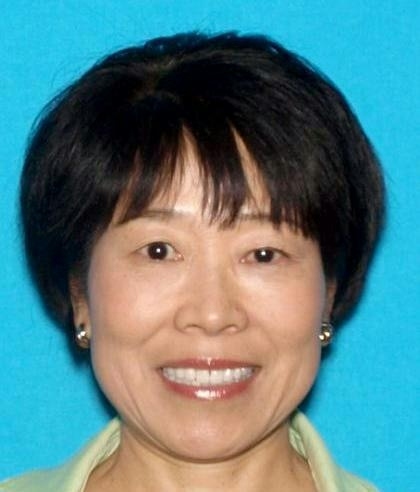 Missing Folsom hiker Miyuki Harwood was found injured but alive after 9 days lost in the Sierras near Courtright reservoir; read more. . .